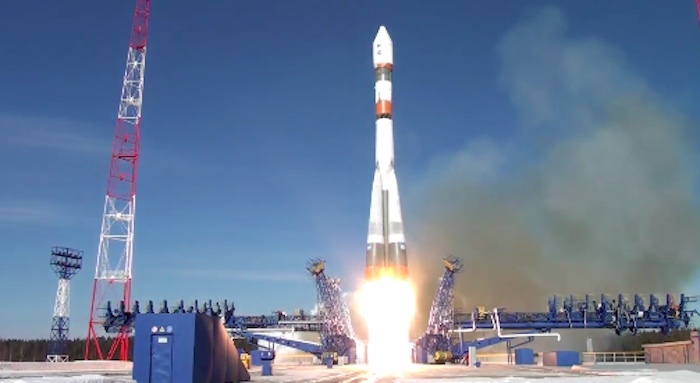 Soyuz-2.1a carrier rocket that blasted off from the Plesetsk space center in north Russia has successfully delivered a military satellite into orbit, Russia’s Defense Ministry reported on Thursday. "The spacecraft launched in the interests of Russia’s Defense Ministry separated from the third stage of the Soyuz-2.1a carrier rocket in a normal regime at the designated time - 12:52 p.m. Moscow time [09:52 GMT] and was delivered into the calculated orbit within the established timeframe," the ministry said. The carrier rocket blasted off at 12:42 Moscow time (09:42 GMT) on Thursday. This is the second launch of the Soyuz-2 carrier rocket from the Plesetsk cosmodrome this year. 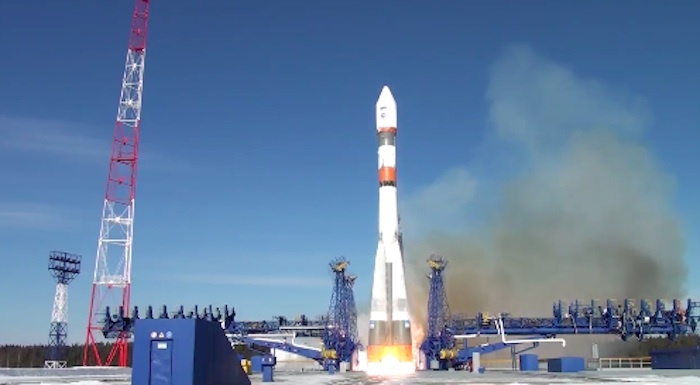 Last year, Soyuz-2a carrier rockets were launched from the Plesetsk space center five times while Rokot rockets blasted off from the cosmodrome on two occasions.